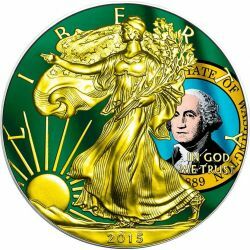 The coin's reverse depicts a beautiful and Gold plated Walking Liberty. 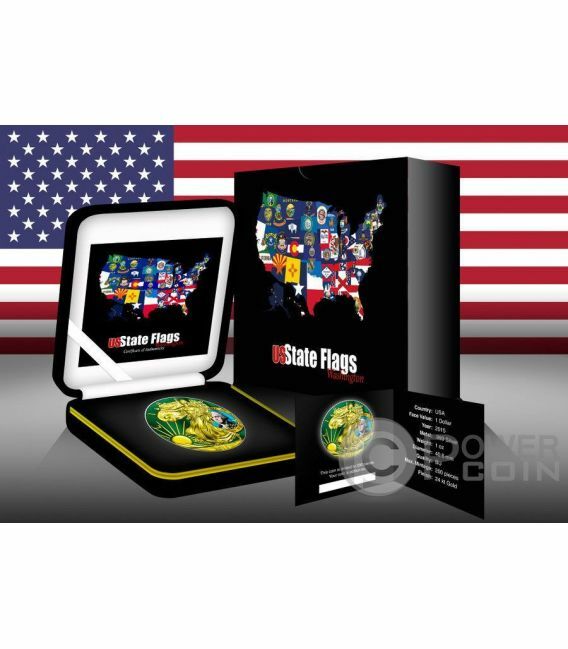 The flag of Washington is in background. 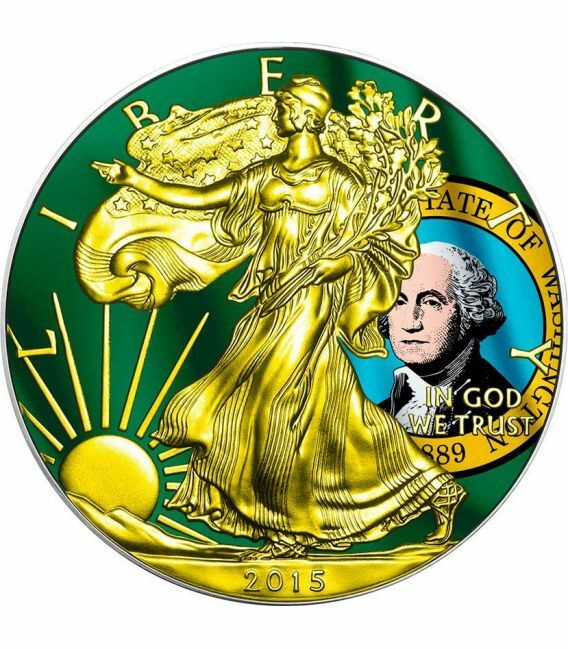 On the right side, the inscription "In God we trust". 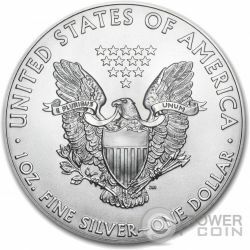 On the bottom, the issue date: “2015”. 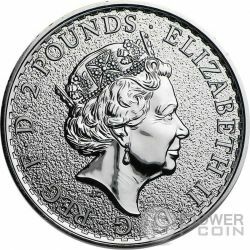 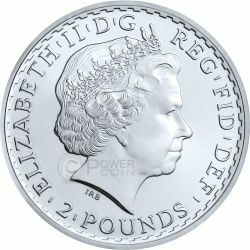 On the obverse the inscriptions: “UNITED STATES OF AMERICA”, “1 OZ. 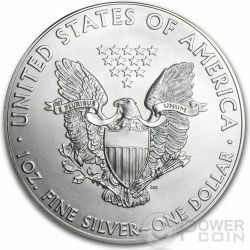 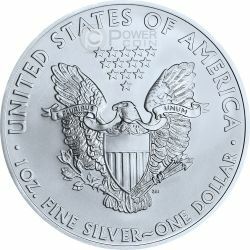 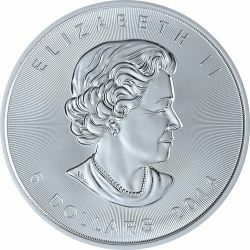 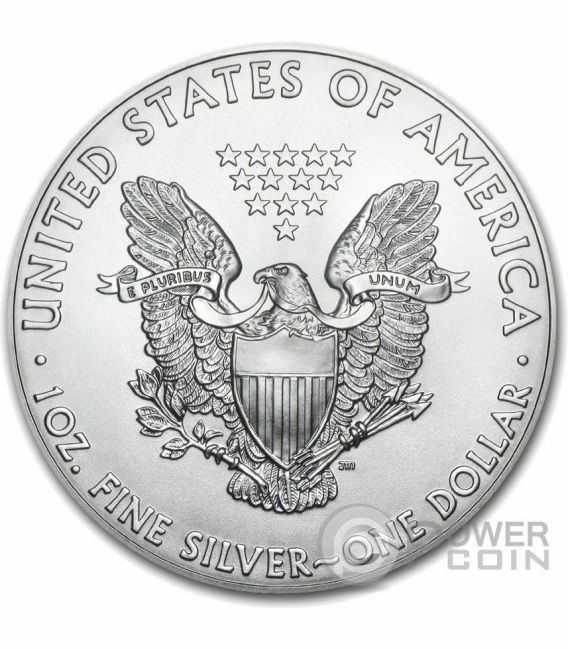 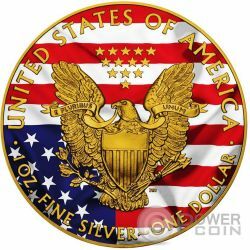 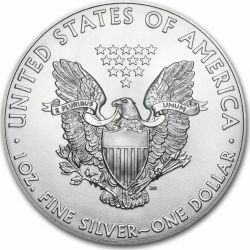 FINE SILVER~ONE DOLLAR” and “E PLURIBUS UNUM” (on the banner that the eagle holds in its beak), as well as the mintmark if applicable.